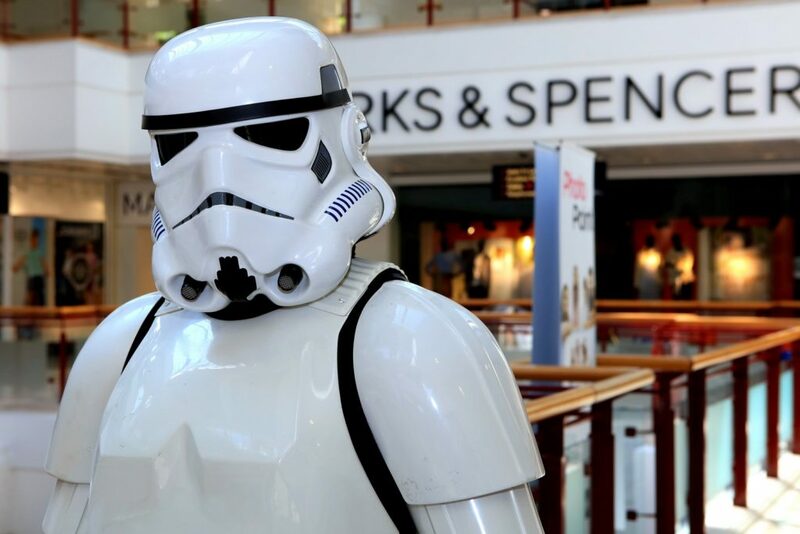 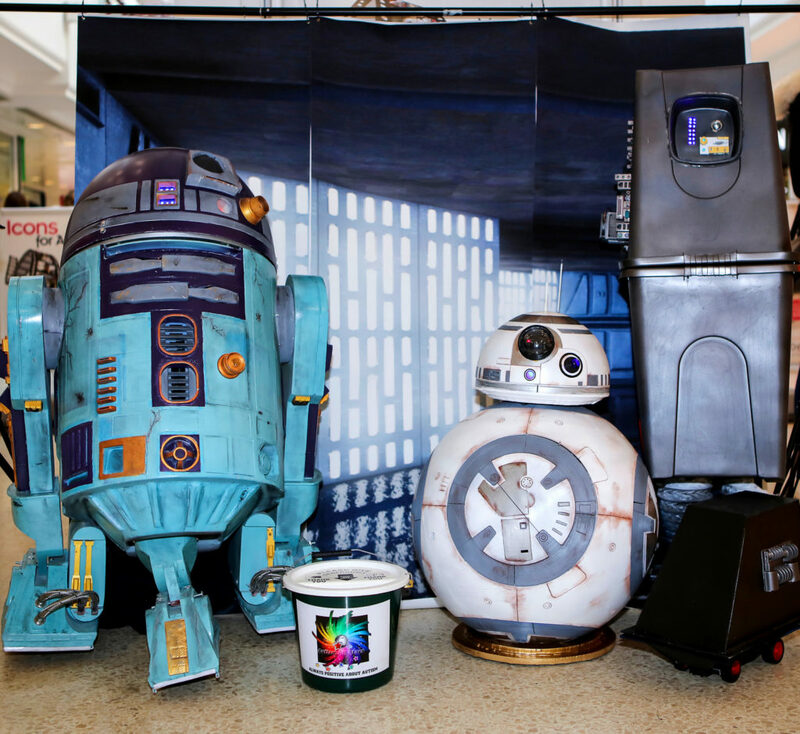 You can meet some of our fantastic characters on Saturday 16th June at the Belfry Shopping Centre, Redhill, where we’ll be celebrating Father’s Day in our own unique way. 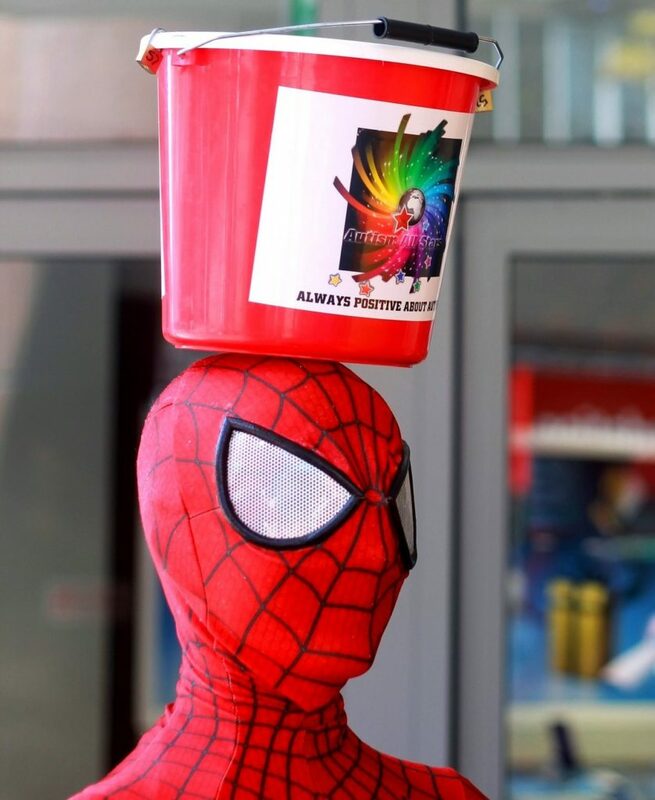 We’ll be there from 10am – 4pm, ready to pose for selfies with you in exchange for a small donation in our buckets. 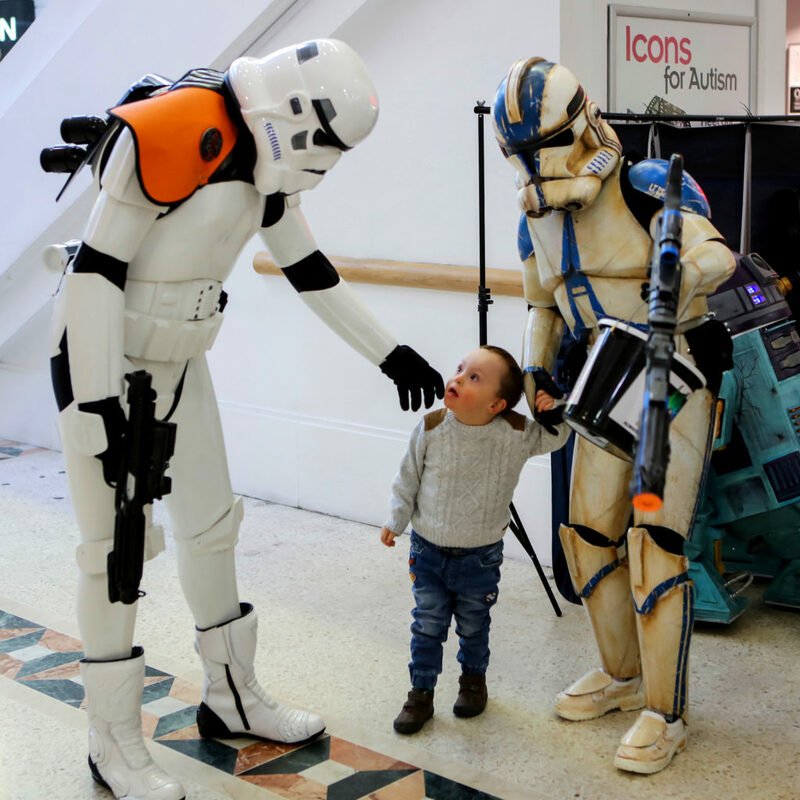 Every penny raised goes towards helping autistic people have a more fulfilling life, so do come and support us if you can.